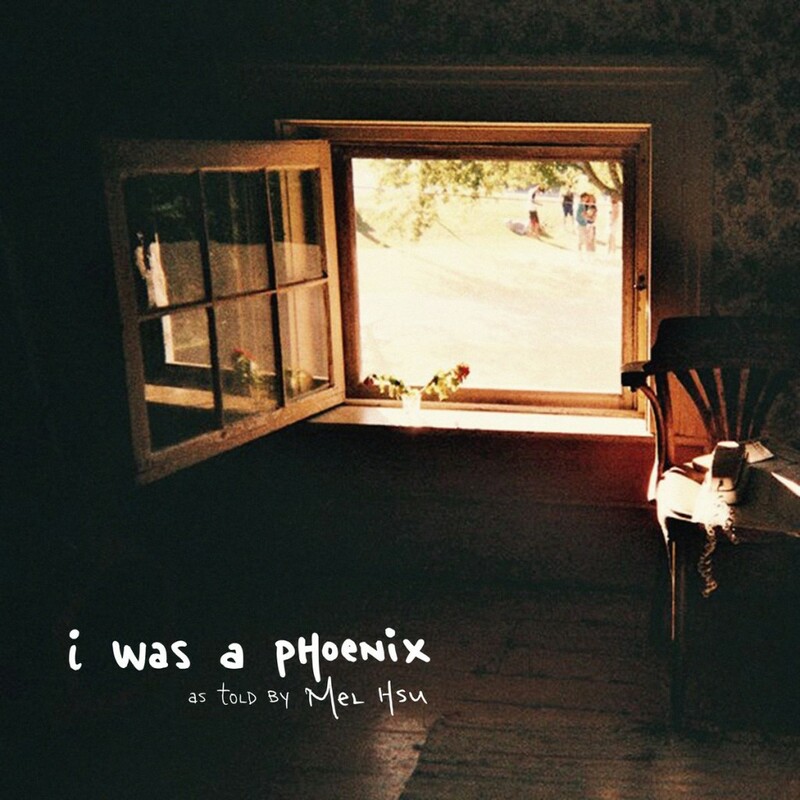 RMI Records is proud to partner with Mel Hsu for the release of i was a phoenix. On her third full album. the young singer-songwriter, cellist, multi-instrumentalist, and bandleader fully establishes an eclectic, mature sound that is all her own. RMI Records is the label wing of Resonant Motion, Inc., a Connecticut-based non-profit focused on music as a vehicle for positive change, both internal and societal, and Hsu’s uplifting and thought-provoking music aligns well with this mission. On this tour de force, Mel Hsu’s leadership draws forth potent performances from her talented collaborators and while each song stands on its own, the highly eclectic album ultimately succeeds as a cohesive journey. Not unlike an album of overexposed, blurry Polaroids, Hsu’s songs and soundscapes tell an emotionally arresting story, yet one that leaves ample room for interpretation. Some moments are declamatory as if the album were a manifesto, while others allow the listener to revel in the ethereal, a balance that has long typified Hsu’s immediately identifiable sonic universe. Hsu’s relationships with many of the other musicians date back to shared time at Wesleyan University, with the notable exception of her sister, Stephanie Hsu, a West Coast musician and community organizer whose violin merges with Mel’s cello on some of the album’s lush string textures. Perhaps most distinctive is the vocal quartet of Wesleyan alumna whose rich, soulful blend is prominent throughout the album, particularly on the a capella “I Heard the Devil Coming,” an intense performance evocative of Sweet Honey in the Rock. Hsu’s collaborators here are three NYC-based singers, Mariana Quinn-Makwaia, Jess Best (whose own debut album “Gone Baby” was one of RMI Records’ first releases), and Claire Randall. The release of the album is particularly weighty given Randall’s tragic death in December of 2016. The song “Firebird,” an anthem of self-reliance that features a ferocious and inventive performance by all three singers, as well as a 30-piece choir that underscores the seemingly paradoxical importance of community, has been subsequently recast as a tribute to her memory through an elaborate and moving animated video by visual artist Kate Ten Eyck. While inspired by Hiatus Kaiyote and the Dirty Projectors, the song very much has its own identity, buoyed by the inventive percussion of core band member Eric Seligman and Hsu’s fierce yet tender lead vocals. Love and relationships are referenced often, but in an exploratory manner not often heard in what most would deem love songs, beginning with “Phoenix,” the opening salvo in her thoughtful deconstruction of that myth. A recurring theme is the attempt to reconcile and process that pain we endure from and cause to others, a thread that culminates in the album’s closing track “Radio Silence.” A collaboration with rapper and longtime collaborator Josh the Word, this song also brings together a wide variety of musical elements in a manner that, like i was a phoenix as a whole, is at once a collage of different sounds and a unified whole.